INDIANAPOLIS, January 19, 2019 -- Global Water Technologies (OTC: GWTR) is pleased to announce the addition of water industry expert Graham Symmonds as a member of its advisory board. Symmonds is a pioneer in the U.S. smart water sector, having worked with system, technical and operational requirements for numerous utility projects. He brings a unique perspective on both new technology applications and also compliance with state and federal environmental laws and regulations. 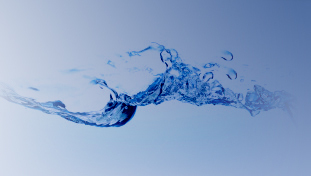 His experience with software and analytics systems have resulted in successful deployments of smart water solutions that generate cost savings and improved customer service. Symmonds is a graduate of the University of Toronto and the Royal Naval Engineering College.